To see properties in general, click on "Refresh Properties" at the bottom of the map image! Let Us Refer You to a REALTOR® in Your Area or Ask Us a Question! 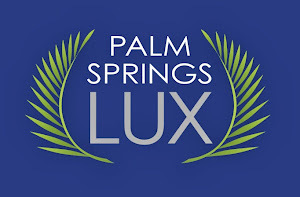 PalmSpringsLUX.com. Travel theme. Powered by Blogger.